A new Friends of the Earth analysis finds wind farms within 100 kilometres of the nation’s Parliament have delivered hundreds of jobs and millions worth of investment for communities, all while cutting pollution. Created 348 construction jobs and 35 ongoing jobs in operations and maintenance for the 25-year plus life of the project. Stimulated $6.4 million worth of flow-on economic benefit to regional communities during construction. Generated enough clean electricity to power over 139,500 homes each year. Cut greenhouse gas pollution by over 837,000 tonnes each year. “Wind farms operating on the doorstep of the nation’s Parliament have created 348 construction jobs, 35 ongoing jobs, and generated $6.4 million worth of economic benefit to communities,” said Leigh Ewbank, Friends of the Earth renewable energy spokesperson. Friends of the Earth say the new analysis hits the reset button on the wind energy conversation as the senate holds a public hearing in the nation’s capital. “We wanted to take a fresh look at wind farms near the ACT to understand the ways in which they benefit communities,” said Leigh Ewbank, Friends of the Earth’s renewable energy spokesperson. Friends of the Earth say the current senate inquiry must account for the benefits of wind energy. 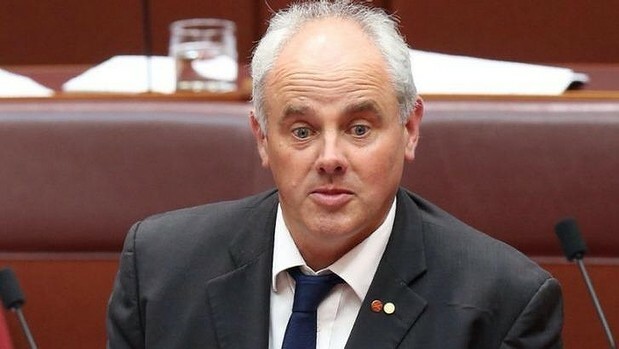 Senator John Madigan, chair of the wind inquiry. The Abbott government and Opposition are committed to cut Australia’s carbon emissions by 5 per cent by 2020. The federal government will soon announce its greenhouse gas reduction targets ahead of international climate negotiations in Paris in December. 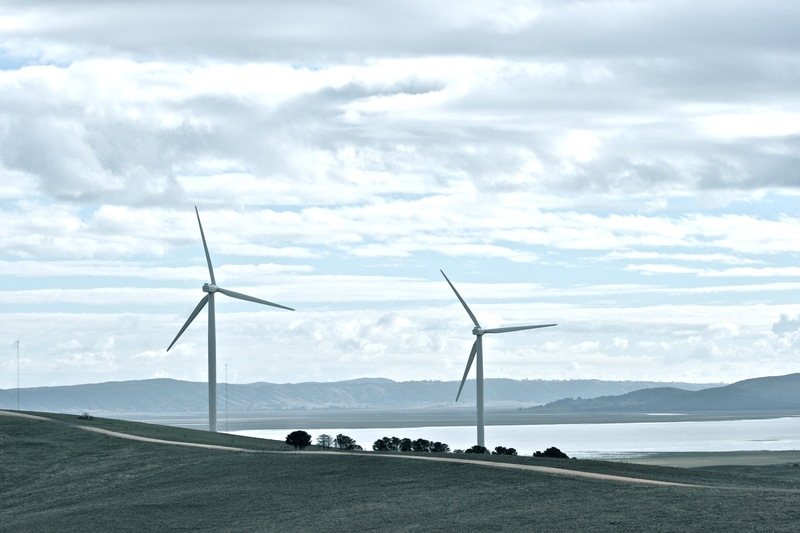 “Wind farms in the ACT region and those built to meet the territory’s Renewable Energy Target will make a big contribution to Australia’s efforts to cut pollution and tackle global warming,” said Leigh Ewbank. 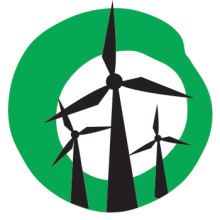 Sign our petition calling for Senator Madigan to run a fair wind energy inquiry. 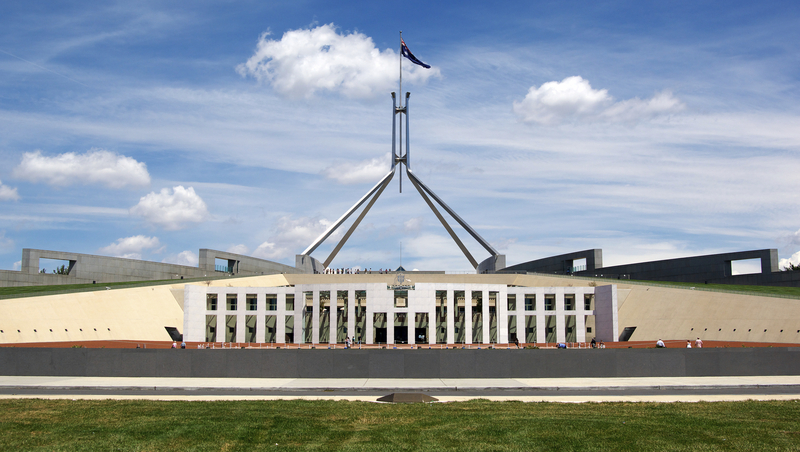 ii: Operating wind farms within 100km of Parliament House: Capital, Woodlawn, Cullerin Range, Gunning. 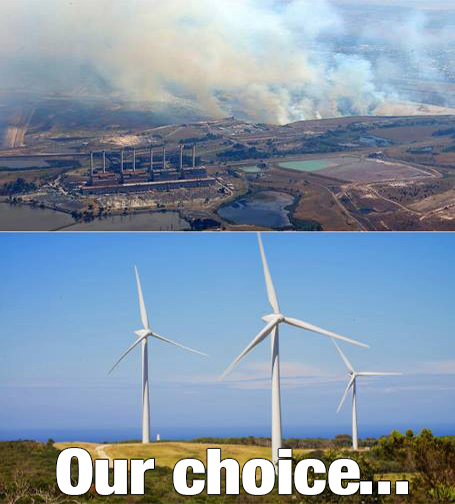 Add your voice to request no more than fairness and balance, about real cost and time to replace so many of our nearly 50 year old coal fired power stations.